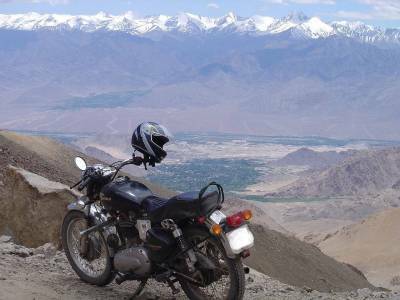 Khardungla is a motorable pass in the Ladakh region in the Indian state of Jammu and Kashmir. The pass which has a Tibetan nomenclature directly connects Ladakh with the rest of the country and has been home to many motor rallies and automobile expeditions. It is north of Leh and leads up to the Siachen glacier which is Indian's last outpost protecting the border which opens up to Shyok & Nubra valley in Pakistan. The pass which lies on the Ladakh range is not only strategically important allowing Indian forces to be station further ahead and capture pole positions for border protection but it also allows supplies to be carried up to troops stationed at Siachen. However, although the pass is projected and claimed to the highest motorable road at an elevation of 5,359 metres above sea level, these claims are quite unjustified and do not substantiate these claims to be accepted as facts. There is a road used and built by Indian army forces which reaches an elevation of 5,610 metres as well as the Mana Pass connecting India and Tibet which is at 5,545 metres above sea level. 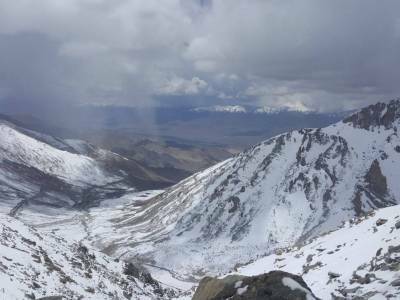 The Semo in Central Tibet is also at enviable 5565 metres elevation which clearly rejects Khardungla's claim as the world's highest motorable road. 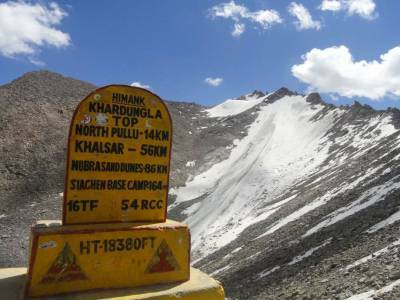 Khardungla is about 40 kilometres from Leh, and the nearest human settlement from Khardungla is at Leh. All visiting tourists require an Inner Line permit to ply their vehicles on these apart from J&K state citizens. Leh is well connected from Manali & Srinagar by road routes and has flights operating on a daily basis from Delhi. However, altitude sickness is a major problem for some tourists who are not acclimatized high altitudes. 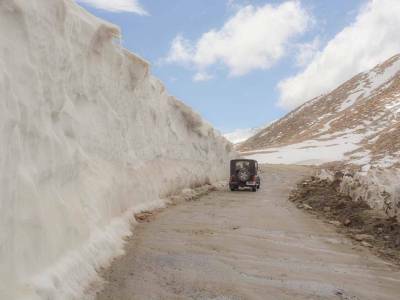 However the road remains closed for a major part of the year from October to May due to the high amount of snow it receives which creates roadblocks and other hindrances to operate on this route. 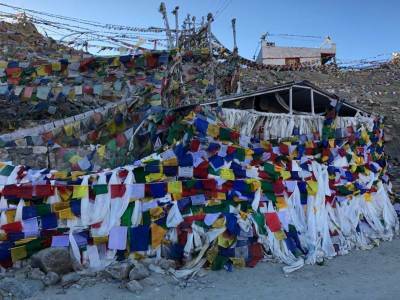 Get quick answers from travelers who visit to Khardung La Pass.